The tennis club is administered by a committee, all of whose members are volunteers and unpaid. Committee members are elected by the Tennis Club AGM. If you want to contact any of our committee members then you can find their details on the Committee page. In addition to the committee, the club employs a team of coaches, who are collectively Jet Tennis, Jason Jokhoo and Megan Emmett. 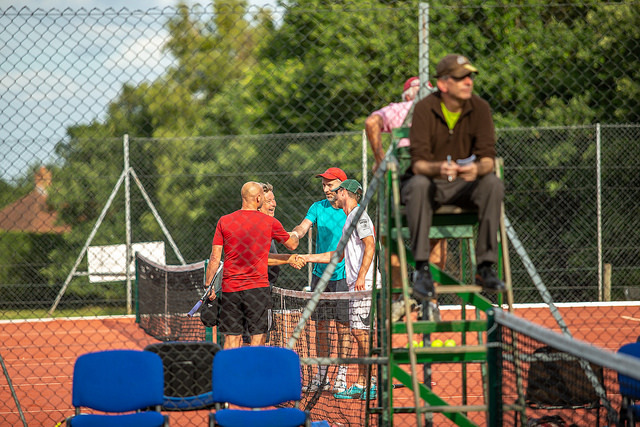 Jet Tennis also employ coaching assistants to help with group sessions and to ensure that the club stays within the LTA guidelines for coach/player ratios for juniors.